Climate change is a change in the statistical distribution of weather patterns when that change lasts for an extended period of time (i.e., decades to millions of years). Climate change may refer to a change in average weather conditions, or in the time variation of weather around longer-term average conditions (i.e., more or fewer extreme weather events). Climate change is caused by factors such as biotic processes, variations in solar radiation received by Earth, plate tectonics, and volcanic eruptions. 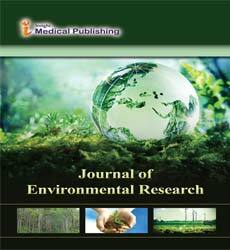 Related Journals: Environment Pollution and Climate Change, Climate Change Responses, Current Climate Change Reports, Economics of Disasters and Climate Change.